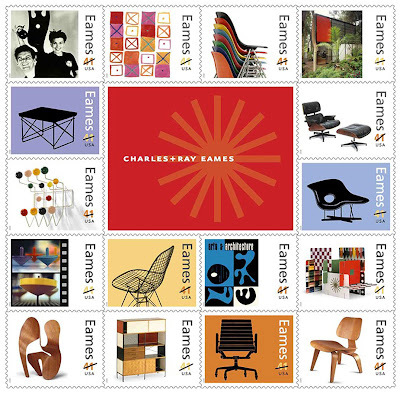 architectural ruminations: Ray & Charles Eames Stamps coming ! Thanks for checking out my poems. I see where your interest in Noguchi stems from -- I was referring to the 1945 sculpture, which was initially the only one I was familiar with, but I think the text goes well with the 1944 one you linked to.